In a first-ever transaction, Argentina and Paraguay used Bitcoin to settle a payment for an export deal between the countries, according to a new report. The two South American countries used the world’s largest cryptocurrency to complete Paraguay’s purchase of pesticides and fumigation products from Argentina. Paraguay paid roughly $7,100 in Bitcoin to settle the transaction. 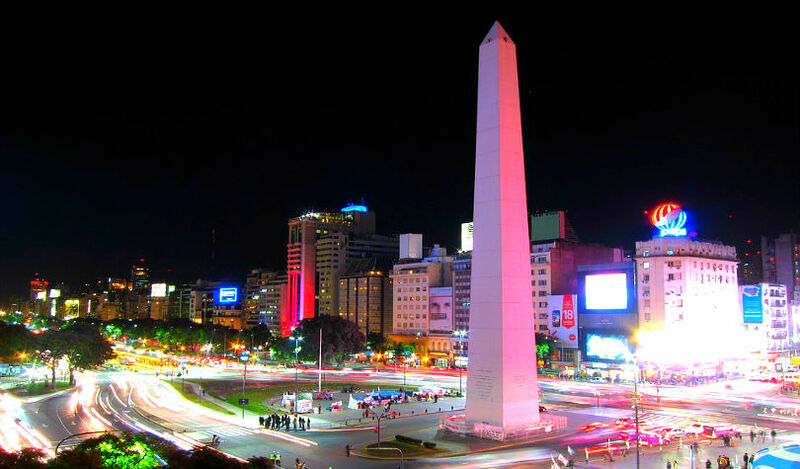 The Bitcoin payment was instantly converted into Argentine pesos through Bitex, a financial services provider that supports Bitcoin payments. Chief commercial officer of Bitex, Marcelo Moscatelli, says industry competitor Swift creates fixed costs that are more suited for big players moving large amounts in cross-border transactions. Expensive markup fees for converting currencies in cross-border transactions are also a percentage of the amount being sent. For small and medium-sized enterprises, Bitex has clear advantages. The platform charges a total of .5% for transactions and offers a key value proposition: speed. A payment can be settled within an hour, avoiding typical traditional delays that can cause settlements to take up to three days. Founded in 2014, the Argentine fintech is targeting the market segment for smaller payments between $150 and $5,000. For companies located in Argentina, Cripto247 reports that Bitex can facilitate Bitcoin payments with suppliers in Chile, Paraguay, Uruguay, Mexico, Brazil, the United States, China and Australia.